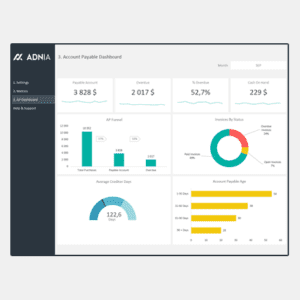 The Adnia Solutions Cash Flow Dashboard Template helps you to monitor the financial health of your business using seven key indicators. 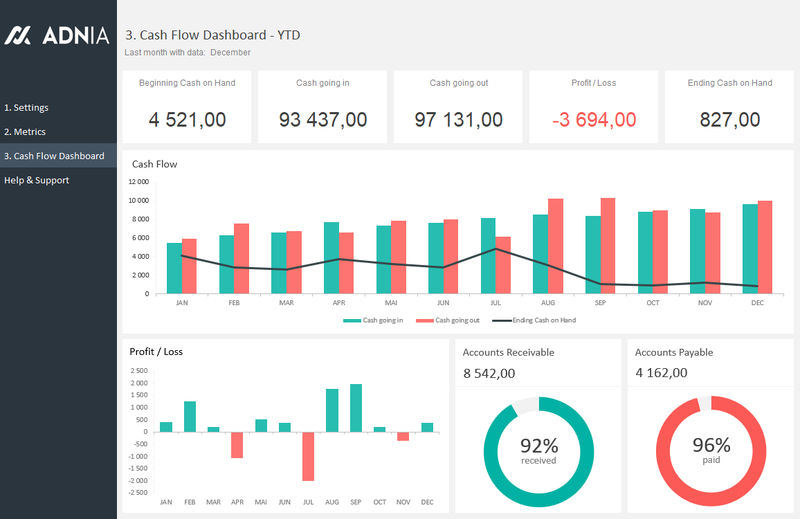 Visualize your monthly cash flow situation instantly with this specially designed Dashboard. 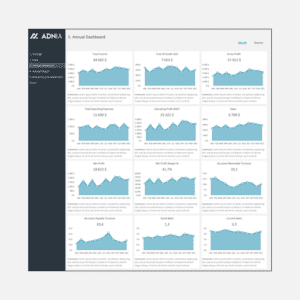 Seeing a year at a time, so you can spot trends and compare with your current assets. 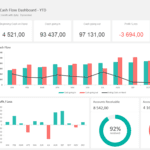 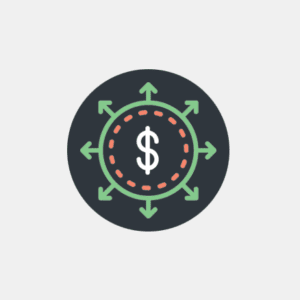 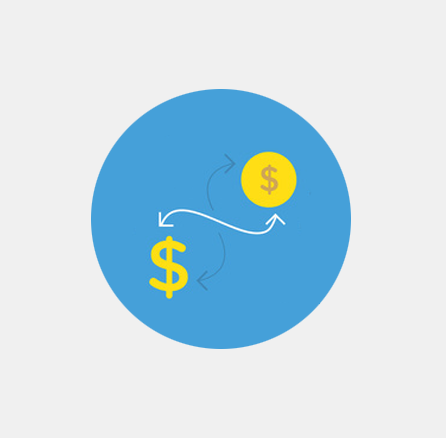 The Cash Flow Dashboard lets you quickly identify areas where your company is excelling and those that require corrective action. 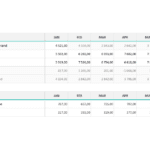 And, the familiar Excel spreadsheet format makes this template as easy to use as it is beautiful. 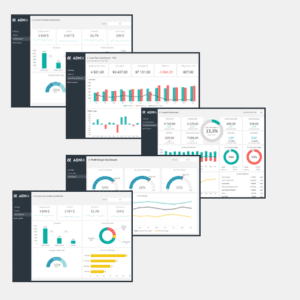 Simply add your data and the template calculates the rest— so you can stay focused on your business and future opportunities.